Perfect pairing is an art. And like the elements of an artfully orchestrated meal, our accessories form an elegant compliment to your Lynx outdoor kitchen. Uses a proprietary blend of wood chips, charcoal, and pellets. 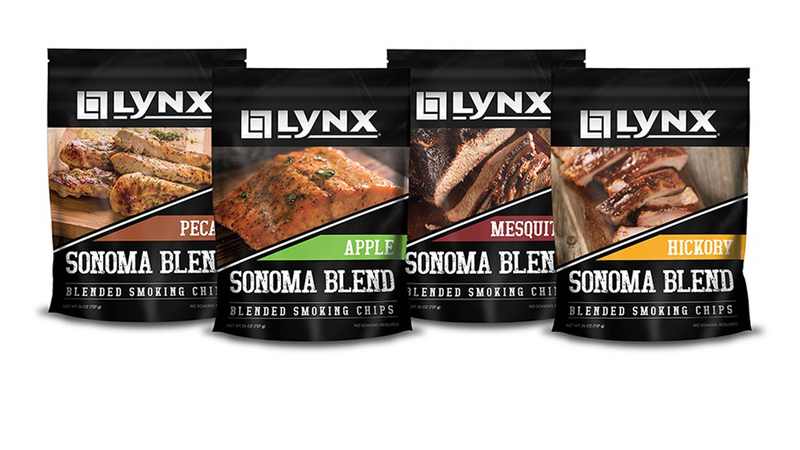 Specially designed for use with the Lynx Sonoma Smoker and Lynx Grills smoker box. Smoking lasts up to 6-8 hours.